A printable map of the Rutgers Busch Camp​us is available here. A brochure ​and maps of all Rutgers New Brunswick/Piscataway campuses is available here. Special note: Visitors may park in Lots 51, 59, 60A, and 60B without permits. Faculty, Staff, and Students must park only in lots they are authorized to park in. NJ Transit trains stop at the New Brunswick train station and the Metropark station. From the New Brunswick train station, visitors can use the Rutgers campus bus system (see instructions below). 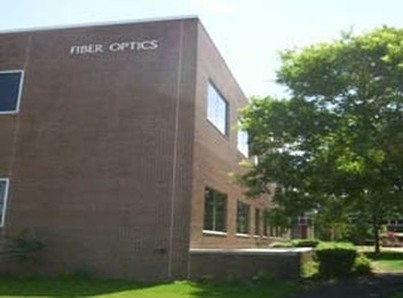 From either New Brunswick or Metropark Stations, visitors can take a taxi to the Fiber Optics Materials Science Building on Busch Campus. Rutgers campus buses via the A or H ROUTE can take visitors to the Busch Student Center from the College Avenue Campus/New Brunswick train station. Visitors can walk up College Avenue (from the Barnes and Noble bookstore near the train station) to get the A or H bus at the corner of College Avenue and Hamilton Street (across from Scott Hall). Timely Rutgers bus information can be obtained thru NextBus. Once you arrive at Busch Student Center, folks at the information desk can direct you to the Fiber Optics Materials Science Building.